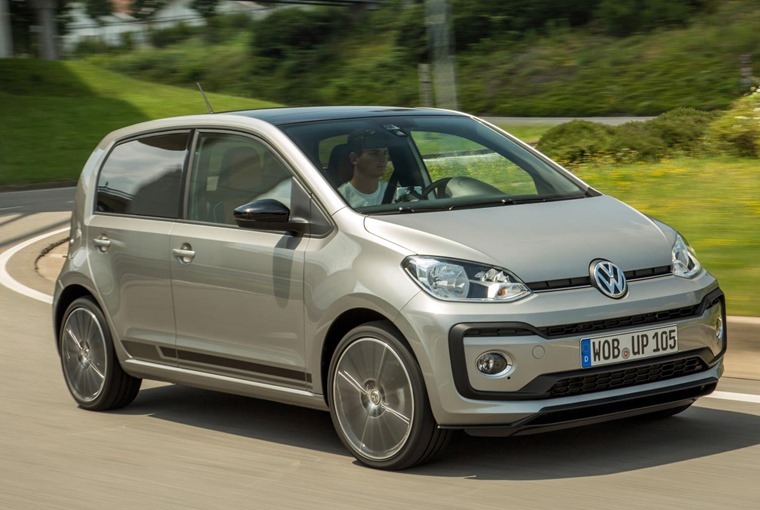 Volkswagen’s very own pocket rocket, the Up offers drivers a fun compact city car that offers maximum space on a minimal footprint. With four specification levels – Take up!, Move up!, High up! and up! beats – and 999 cc three-cylinder petrol engine available in various states of tune, you’ll find few cars that offer this much kit and fun for this price. 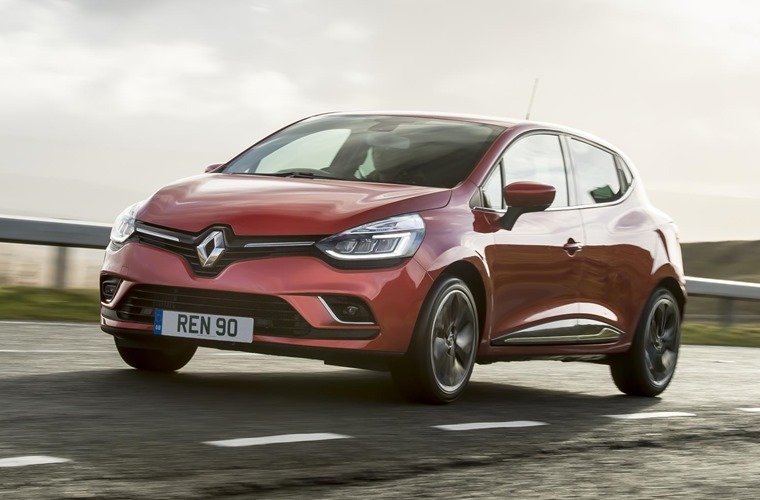 Despite a surge in the popularity of its SUVs, the most popular Renault remains the ubiquitous Clio. Why? It’s fun to drive, offers great value and a wide range of trim levels means there’s something to suit everyone, including those with a budget of less than £5 per day. It’s no surprise that the Kia Picanto is our city car of choice. 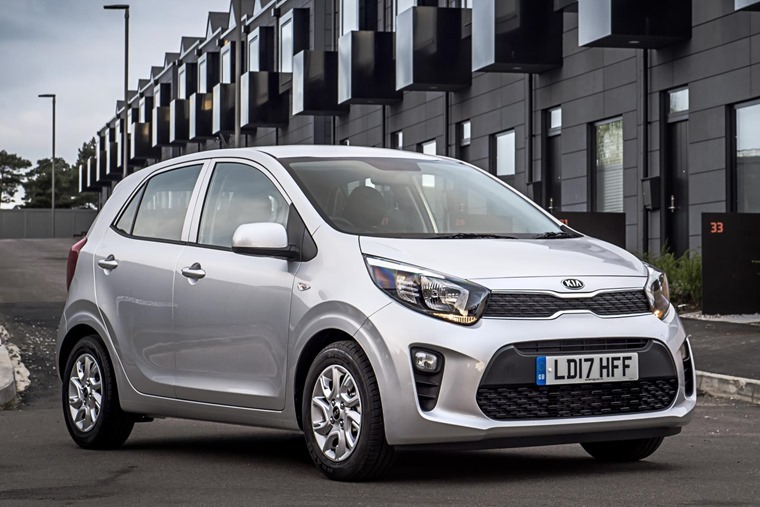 Compared to others in the segment, the Kia Picanto is the complete package thanks to its sharp styling, excellent running costs and a level of agility and low-speed handling that’s lacking from many rivals. Good things come in small packages, and the Picanto is proof positive of that old adage. 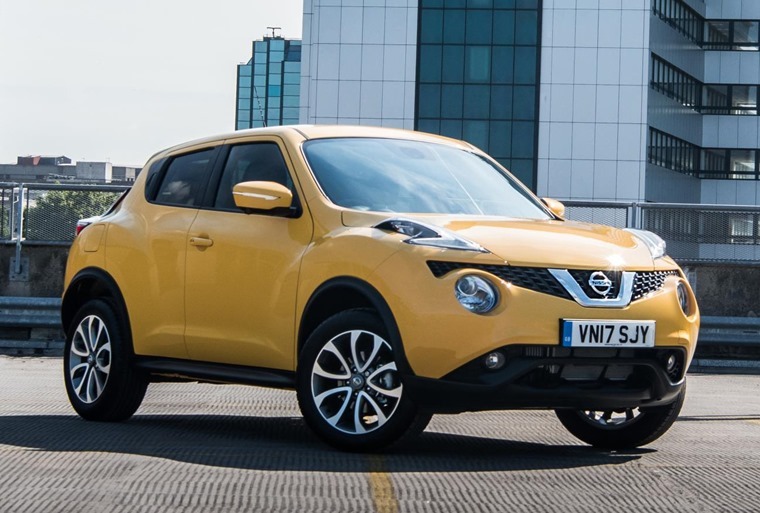 Perpetually popular on the road, and with enticing prices such as this popular with lessees too, the Nissan Juke has had a steady stream of success since its launch. Bright and playful handling, the Juke is more fun to drive than any of its immediate rivals and with its unique design one of the most recognisable cars out there. A crossover? For a fiver a day? Ok ok, we’ll admit that we’re not talking about the all-new C4 Cactus but, like the Focus above, a new model means there’s some fantastic deals to be had on the outgoing version. Its main rivals include Nissan’s Juke as well as more mundane-looking crossovers like the Dacia Duster, but neither can compete with the Citroen’s interior. A digital display and some neat details help it stand out almost as much as the exterior and, being a Citroen, it’s supremely comfortable thanks to sumptuous seats and soft suspension. 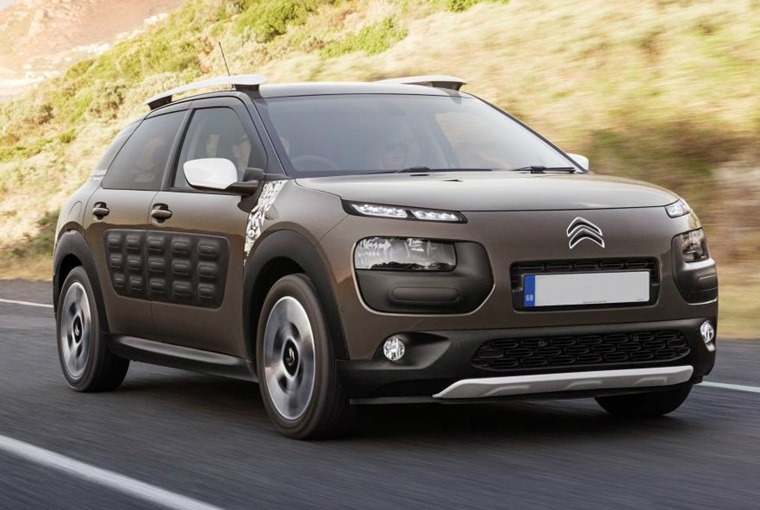 Admittedly the result of the latter means it’s not the most sporting of vehicles, but if you want something a little larger and more comfortable than the choices above for an absolutely fantastic price, look no further than the funky C4 Cactus.